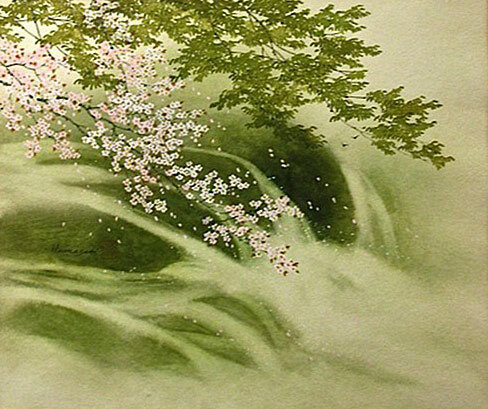 Kazuo Richard Hamasaki was a Nisei painter trained in the Nanga tradition of Japanese painting. 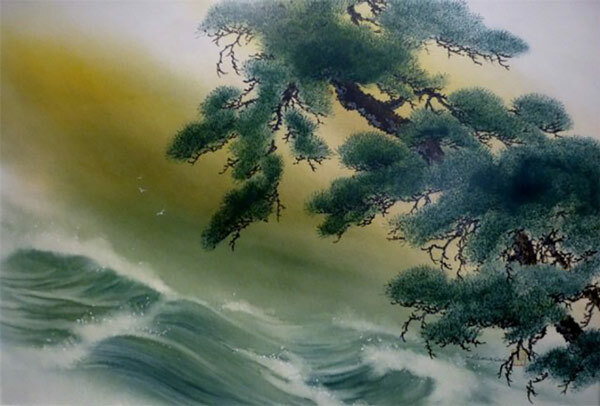 His paintings have been exhibited in galleries across Canada and the United States, including Hawaii, as well as in Japan and Brazil. They can also be found in private and corporate collections around the world: in the US and Canada as well as England, Germany, Austria, British Honduras, and Japan. 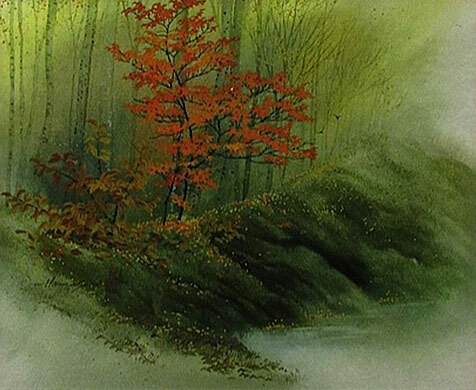 Hamasaki studied with Nanga master artist Seirin Ninomiya, and received his diploma, teaching certificate, seal, and artist’s name ‘Shin Sen’ from the Josui-Kai Nanga Society of Japan in 1962. He was an active member of both the Society of Canadian Artists and the Ontario Society of Artists, including serving as president of the former organization and representing them for the first cultural art exchange between Canada and Hawaii in 1974. My aim has always been to retain the traditions, yet advance forward to new horizons through the use of western pigment, paper and subject matter.